Alwar Rajagopalan joins the company. 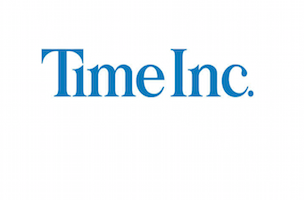 Time Inc. has named Alwar Rajagopalan president of Time Inc. India. He comes to the company from Tata Consultancy Services, where he most recently served as vp, head of transitions. Rajagopalan has been with Tata since 2009. Rajagopalan’s appointment is effective Feb. 19. He’ll report to Bairstow.